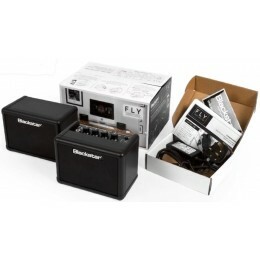 Here is our selection of battery powered amplifiers. 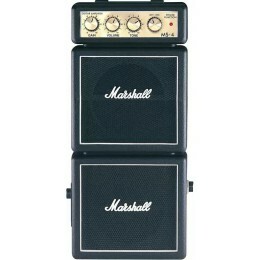 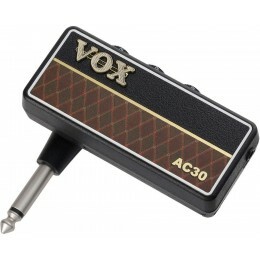 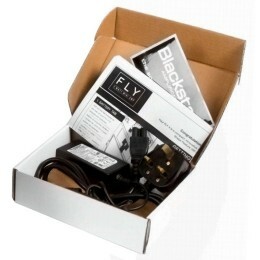 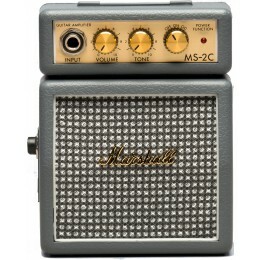 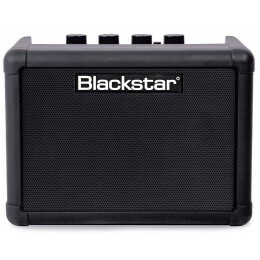 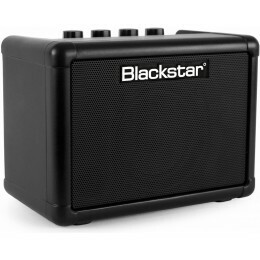 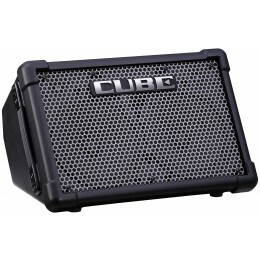 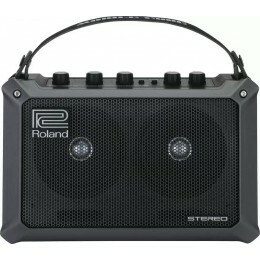 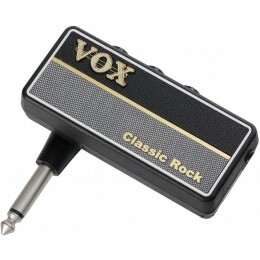 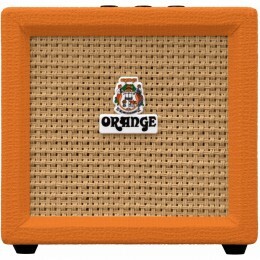 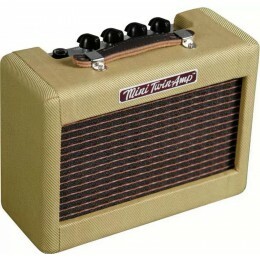 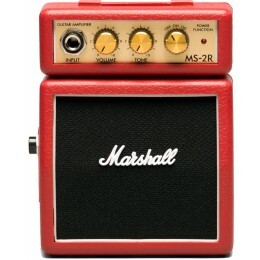 Battery powered amps are great to take travelling and also make perfect gift ideas for guitarists. 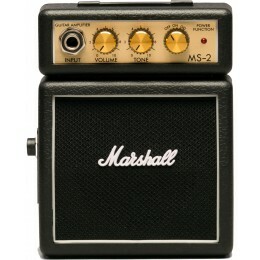 This department also includes headphone amps which are ideal for practicing in silence.